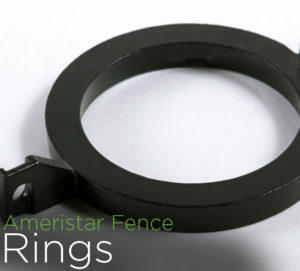 This sleek looking, high strength steel fence is manufactured by Ameristar Fence Products™ here in the United States. It comes with a best in class manufacturer warranty. 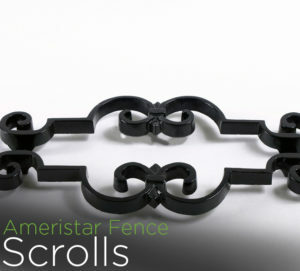 Below is the current average cost per foot for supply of this Ameristar™ Montage II Majestic fence. This is only an average price per foot and actually costs may be higher or lower depending on footage and other conditions. To obtain an accurate per foot price, just give us a call at (404) 973-2911 or shoot us an email at info@fenceworkshop.com. Sorry! Pricing for this fence is not currently available on our website. 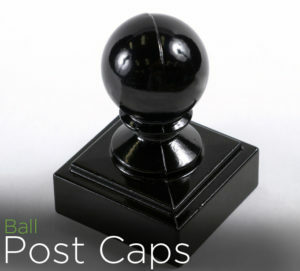 Optional adornments for this steel fence include: rings, scrolls and ball caps for posts. 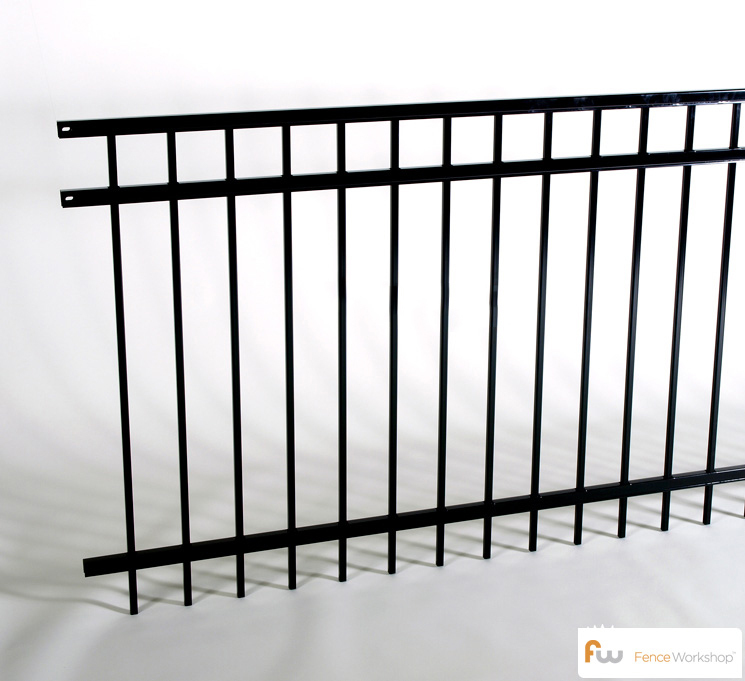 Below are the corresponding walk gates for this steel fence. 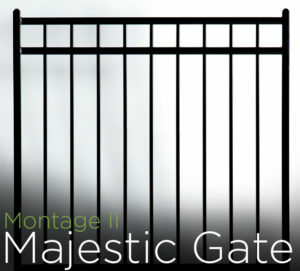 Click on the gates to read about their customizability, available heights, hinges, locks/latches/hardware and to see pricing information about each gate.